Such wise words from Ru Paul. Exercise is something that I can honestly say that I enjoy. I never wake up and find myself having to talk myself into working out. If I don’t feel that I have the energy to workout that day, I wont workout that day. Plain and simple. Forcing yourself to exercise is the way to make yourself hate exercising. Truth. In a normal week, I probably go for a run about 4 days and bike 2. I always have one rest day, sometimes I have 2. It just depends on how I feel. Something I really don’t like is exercising indoors. If there is any possible way that I can run or bike outside, I do it. Treadmills and I just don’t get along. I get bored in 10 minutes no matter what. My favorite workout gear consists of nike running shorts (because they don’t ride up my booty! ), nike dry fit tops to wick away all of that nasty sweat, mizuno running shoes when I run, and Vibram fivefingers when I ride. I also always wear a big headband not only to keep my crazy curly ‘fro outta my face, but also to keep sweat from getting in my eyes because that doesn’t feel too great. 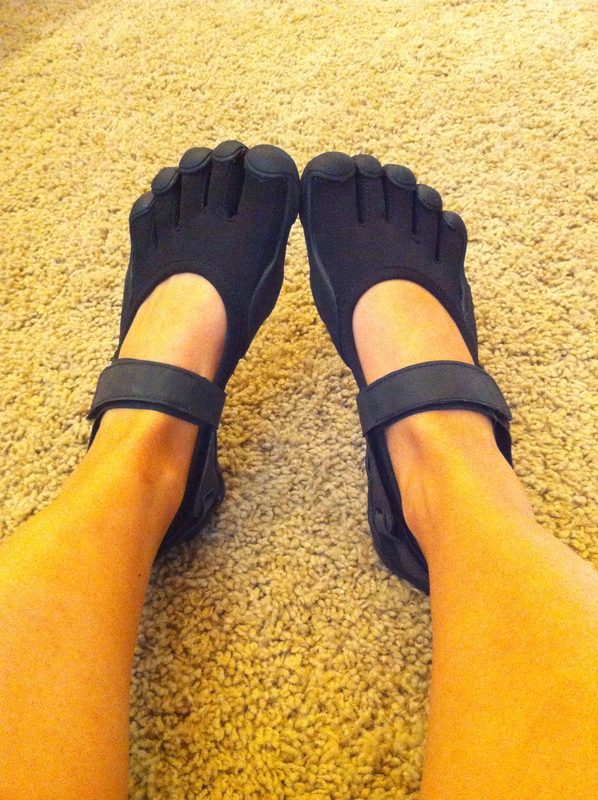 Don't care how many weird stares I get when I wear these. They're the bomb. Today, my legs just weren’t feeling a run or ride, so I did a little arms and abs workout and some yoga to stretch everything out. The yoga was blissful and the extra rest day was definitely needed after yesterdays jello legs. 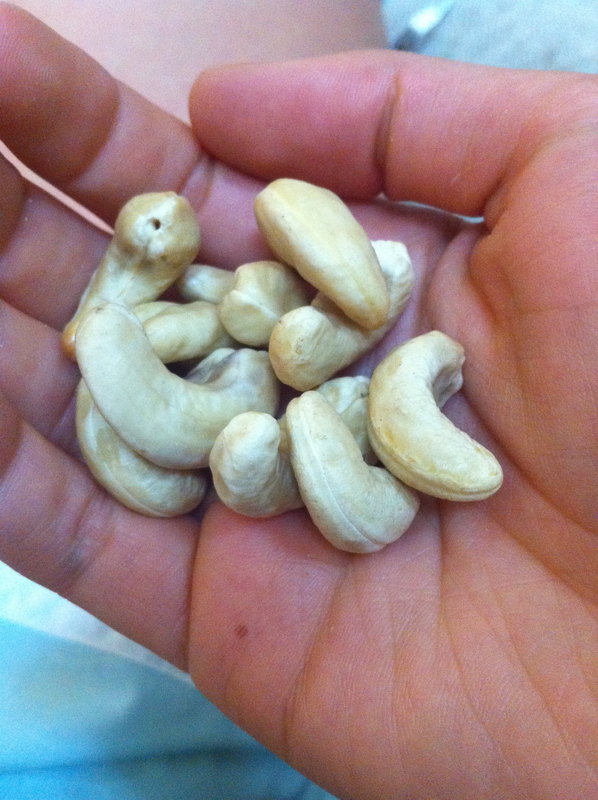 Raw cashews... x3. Cannot get enough of these babies. Do you like salty + sweet combonations? Personally, I love them. Chocolate covered pretzles, salted chocolate chip cookies, cheese and jam sandwiches.. Yes, purrrrlease. Whats your favorite workout gear? Nike running shorts and Mizuno shoes. Wouldn’t be caught without ’em! That looks like the perfect compromise. 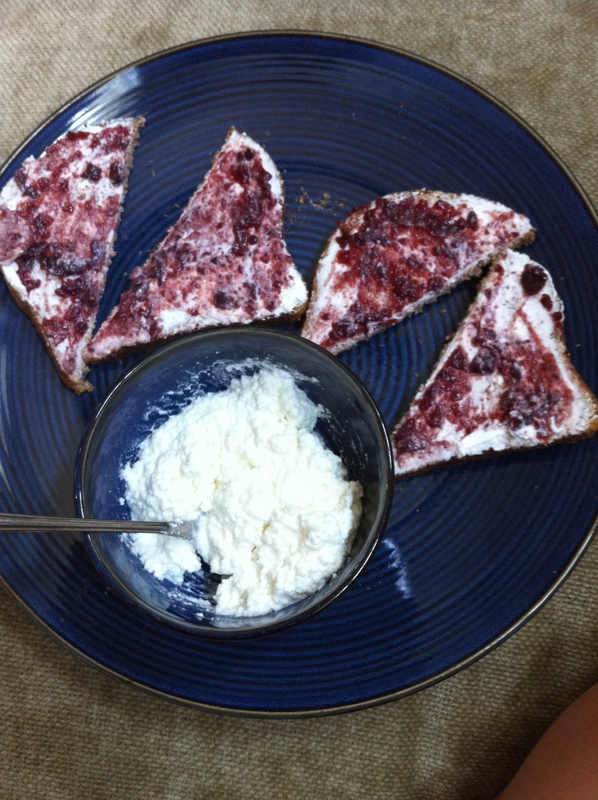 I love salty sweet combos and crave them like crazy!